This is a sponsored conversation between myself and Safeway. All opinions are completely my own. Summer….in one breath it’s the relaxing break we crave all school year long. And in another breath, it is absolutely exhausting! Summertime is the time of mixed up schedules, early morning swim practices, summer reading, vacations, long, lazy play days with friends, and family adventures near home. We might not have to pack school lunches every morning like we do September through June, but we seem to require even more fuel to keep us chugging along (and cool!!) during the summer months. One of the keys to fueling ALL our adventures, year-round, is starting off with a good breakfast every morning. 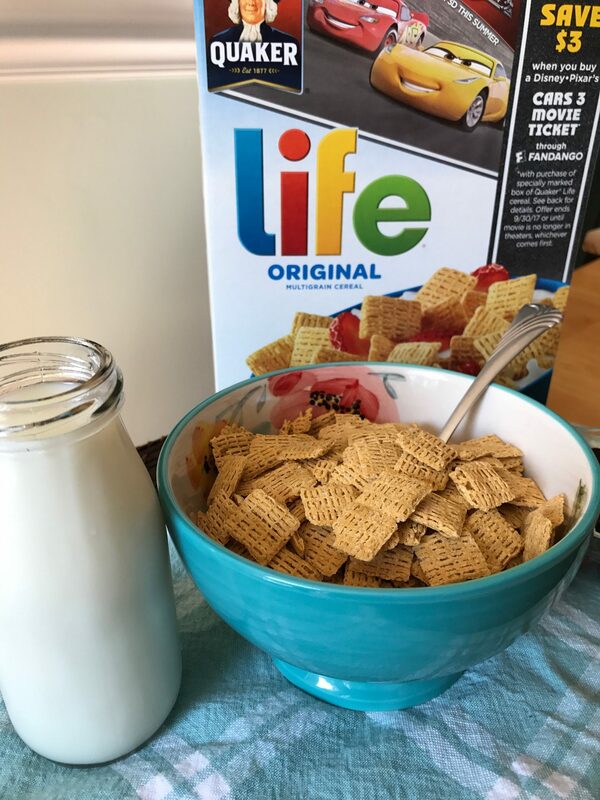 My youngest son declared this week that Quaker Life Cereal is one of his favorites and I need to buy it more often. He likes to stay fueled with a bowl of cereal or two or three throughout the day! 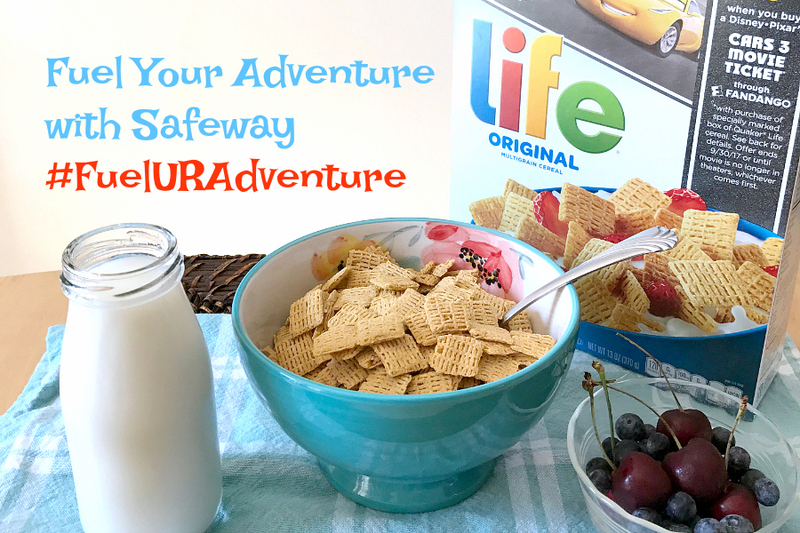 I visited my local Safeway recently and couldn’t wait to share with you guys the exciting #FuelURAdventure campaign. 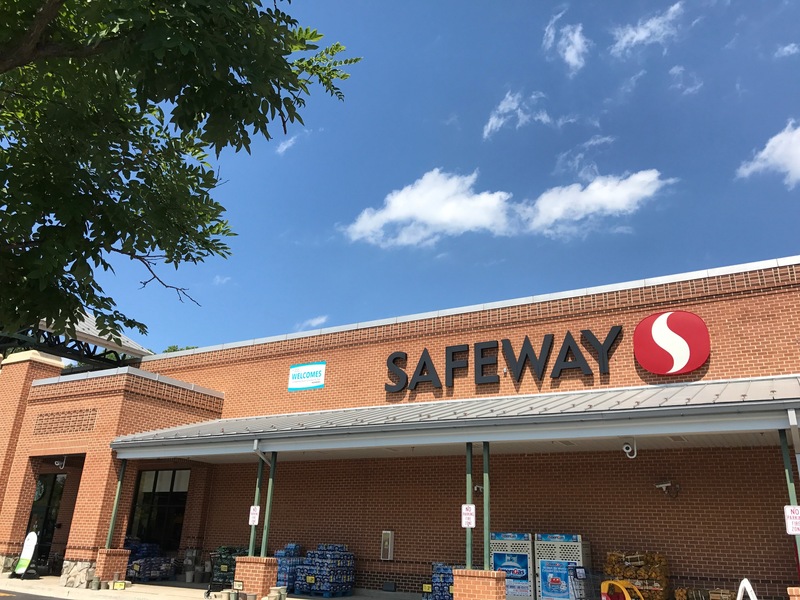 Safeway is our one-stop-shop for everything we need to keep our family fueled for our summer-time adventures, whether that’s chilled bottles of water and Gatorade for hikes or swim meets or tasty breakfast to give us energy to start the day. 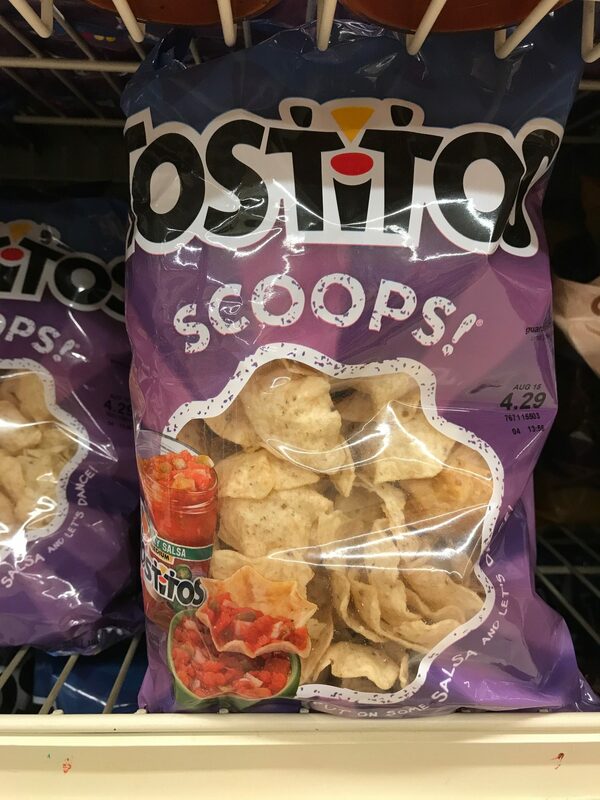 One of my favorite summer-time “treats” are Tostitos Scoops with a big bowl of fresh salsa made with tomatoes and peppers from our garden (we’re still waiting on the tomatoes here…). Now! Here’s the news I couldn’t wait to share with you!! To help celebrate summer adventures everywhere, Safeway is giving shoppers the chance to win a $500 grocery gift card! 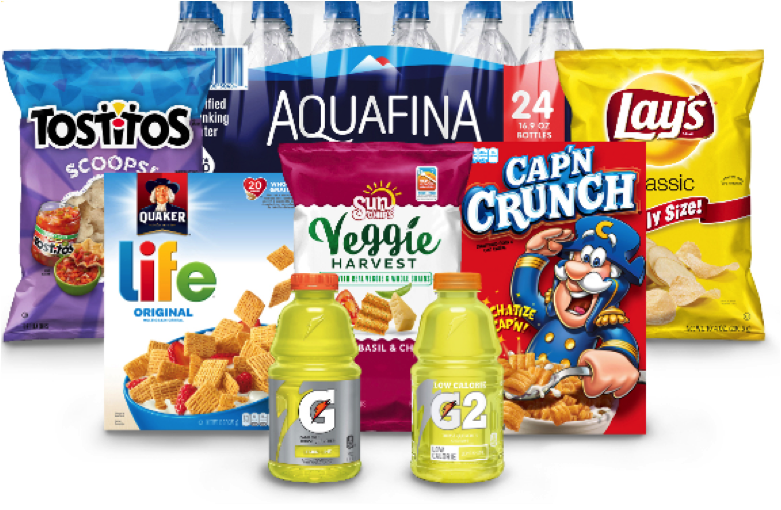 You can enter simply by sharing how you #FuelURAdventure with Safeway and participating PepsiCo products this summer. 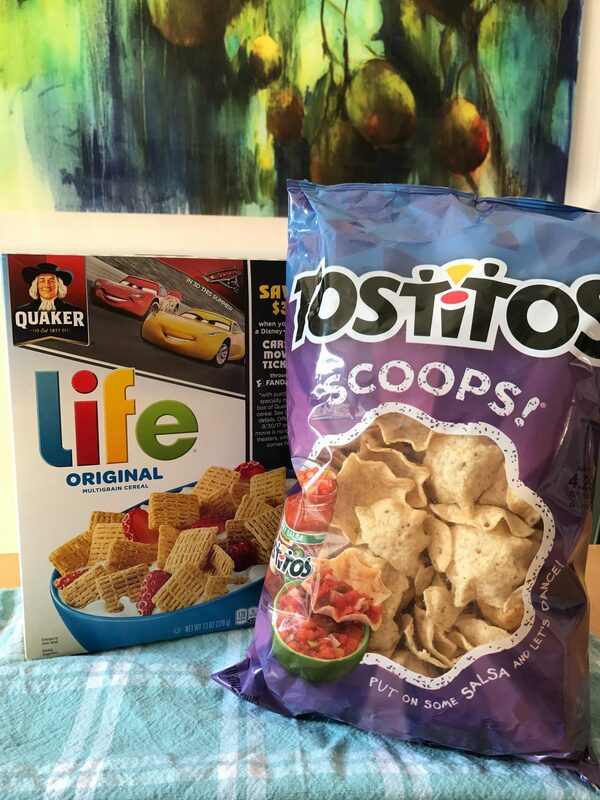 I can find all these great products here in Washington D.C. at my local Safeway store – be sure to check out these great products at your local Albertsons Companies family of stores, including Albertsons, ACME Markets, Jewel-Osco, Vons, Pavilions, Randalls, Tom Thumb, Shaw’s, Star Market, United Supermarkets and Market Street. So tell me, how will YOU fuel the rest of your summer with Safeway?